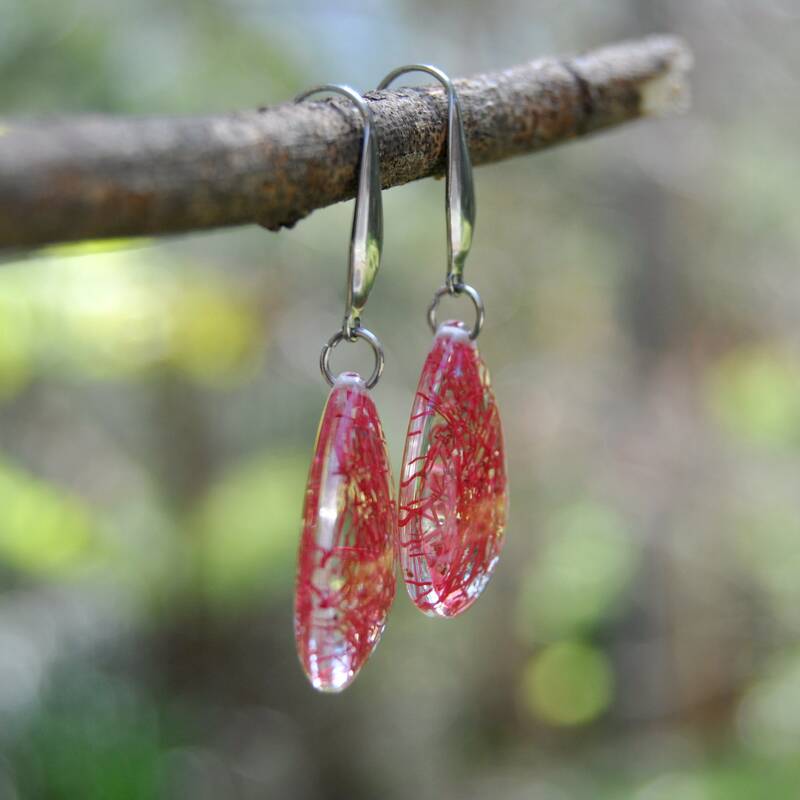 These beautiful drop earrings are made with real Flowering Gum flowers and clear eco resin, which has been cast into a teardrop shape. 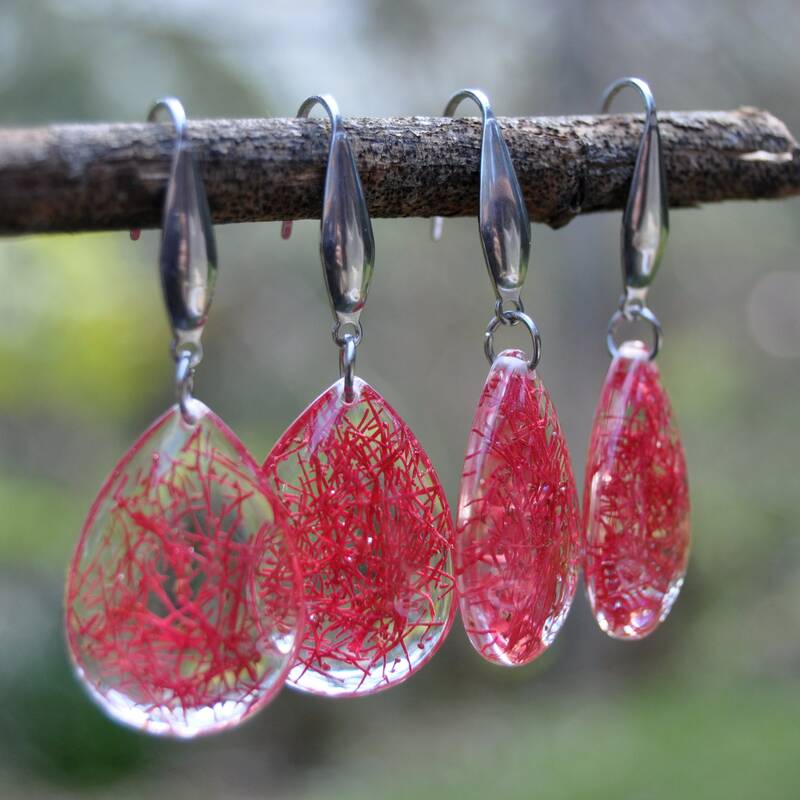 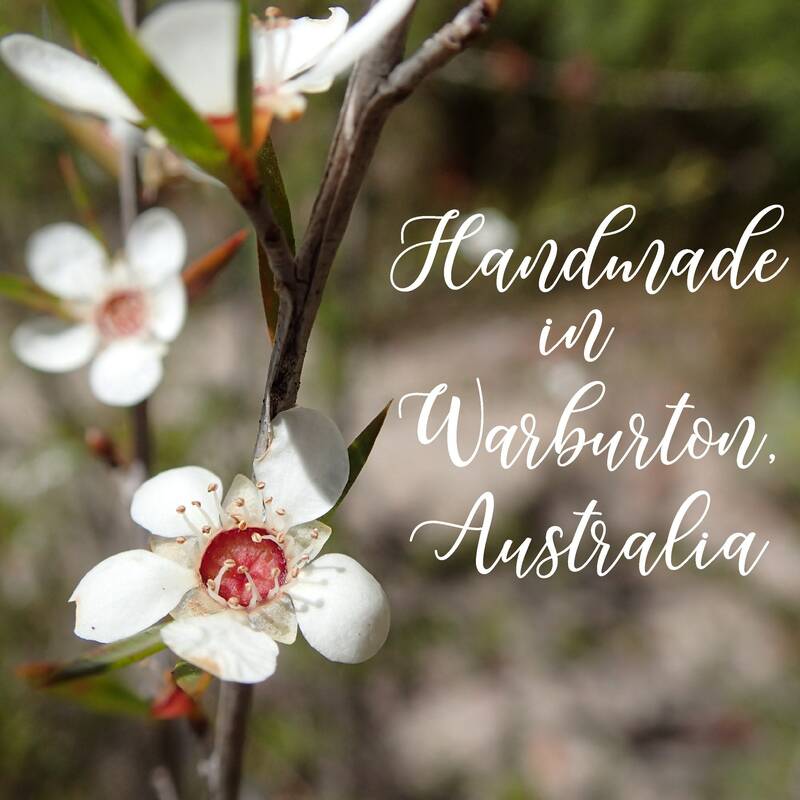 ♥ Plant: the flower filaments from the Red Flowering Gum, a pretty member of the Myrtaceae family native to southern Western Australia. 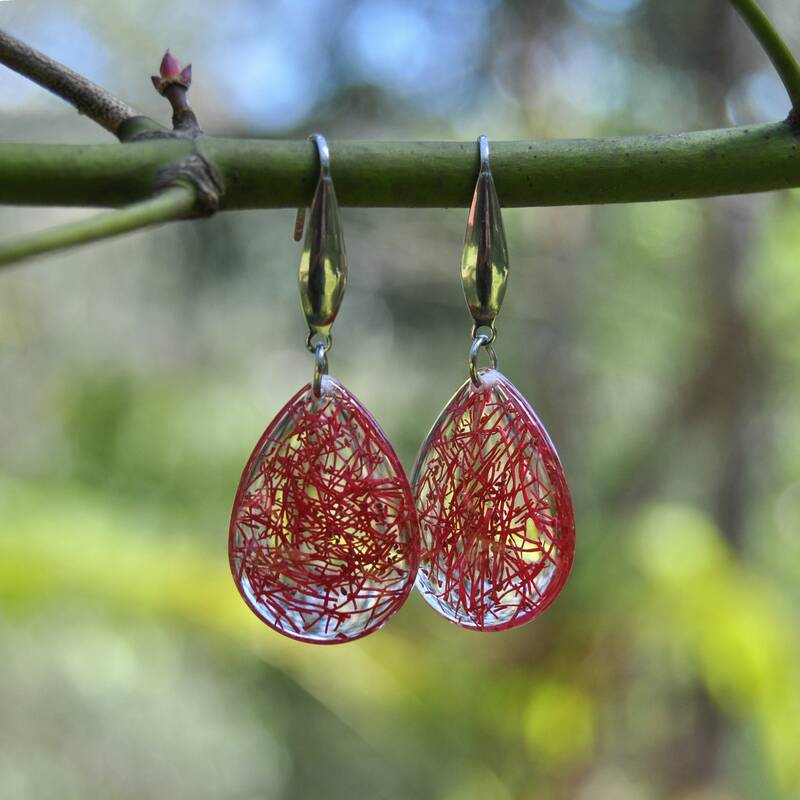 The filaments are a deep red colour. 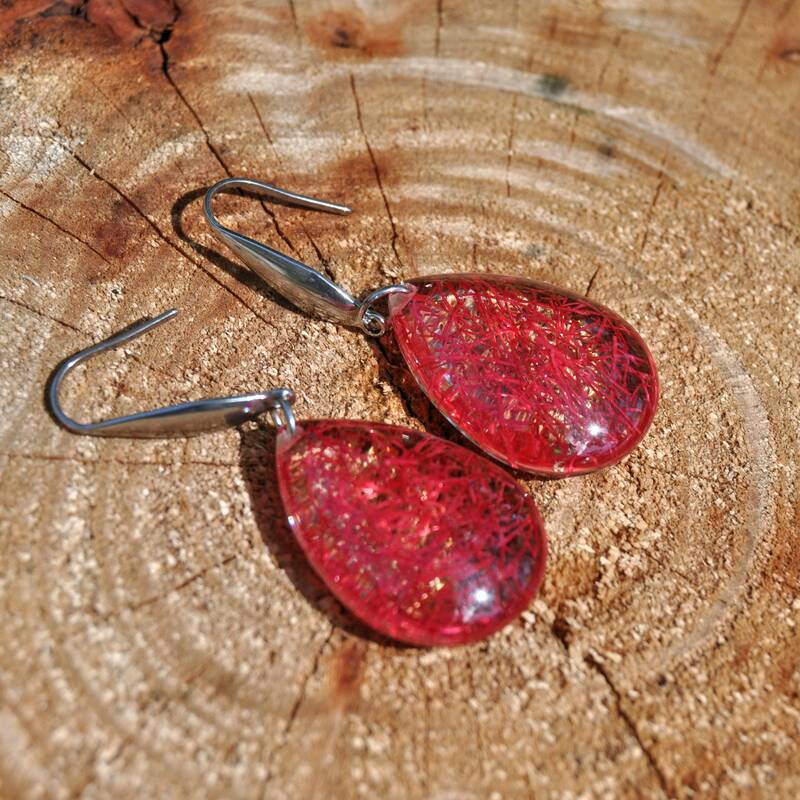 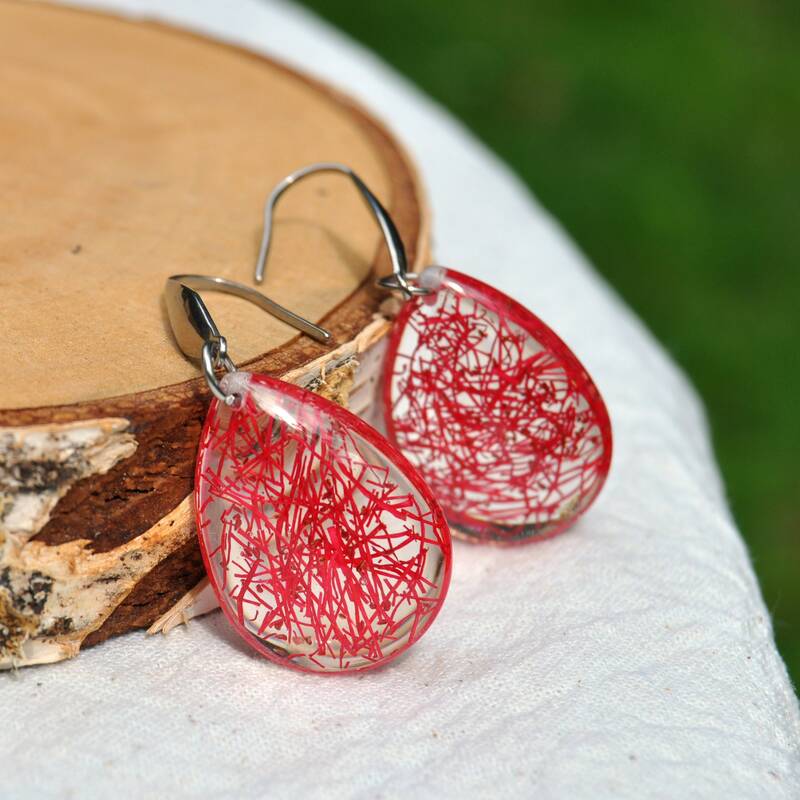 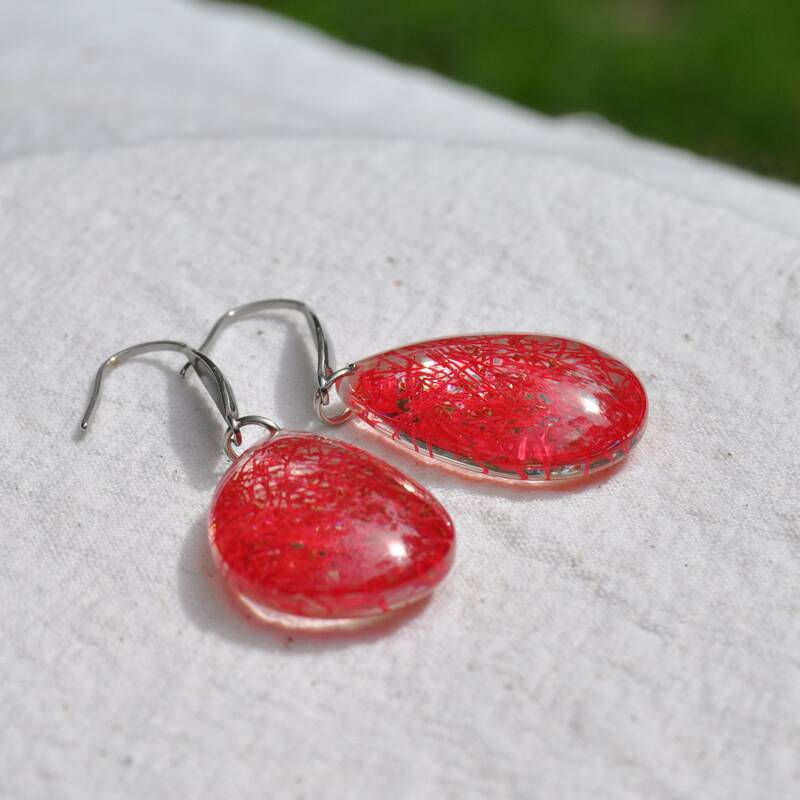 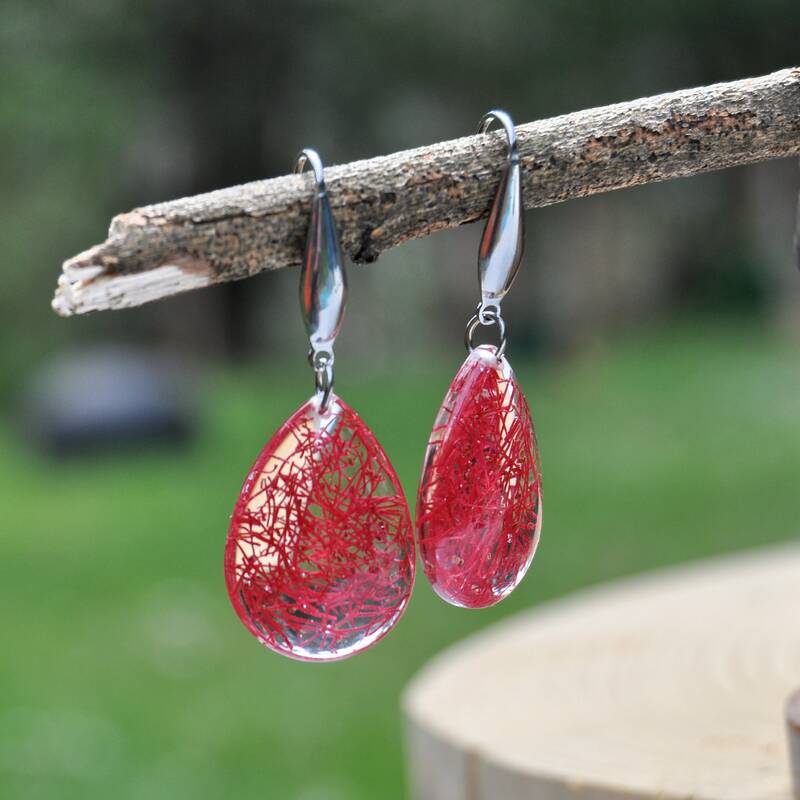 ♥ Size & Shape: These resin drop of the earrings measures about 25 mm wide and 18 mm long. 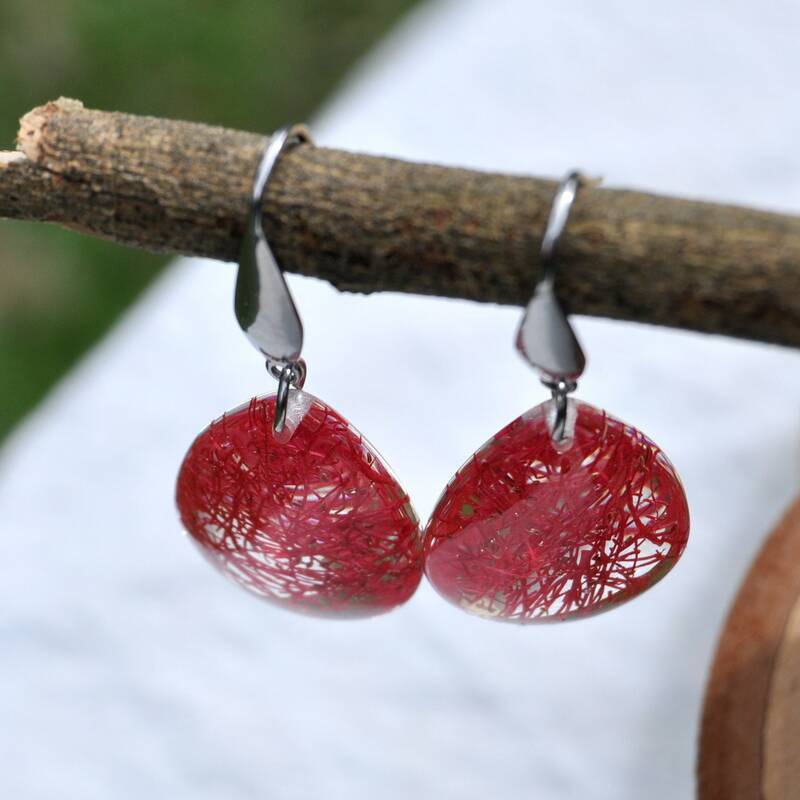 Total dangle length is about 46 mm.